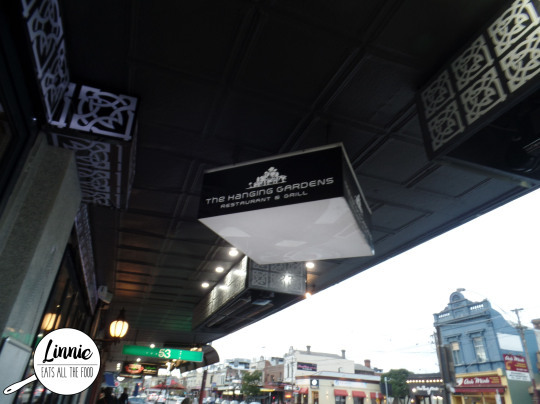 On the busy streets of Chapel Street in South Yarra lies a 30 year old Japanese restaurant, Tokyo Teppanyaki, which looks oh so calm on the outside but inside, there was a tinkering for partayyy. 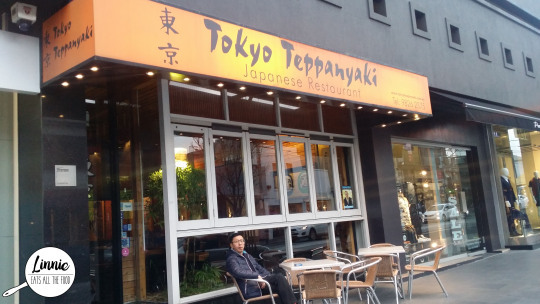 When you step inside Tokyo Teppanyaki, you feel a calmness sweep over you with a Japanese decor that makes you forget that you’re in Melbourne. 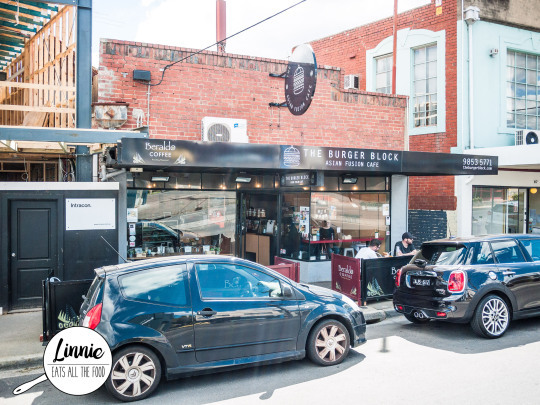 The meat and wine co is known for their well, meats and wines and have multiple locations throughout Victoria and New South Wales, they are still going strong. 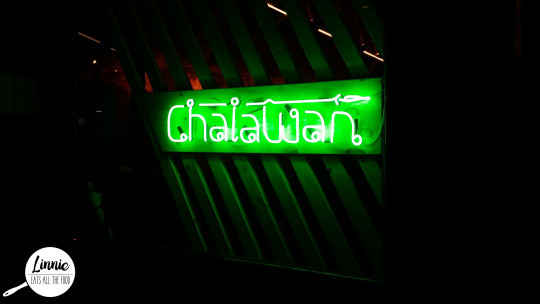 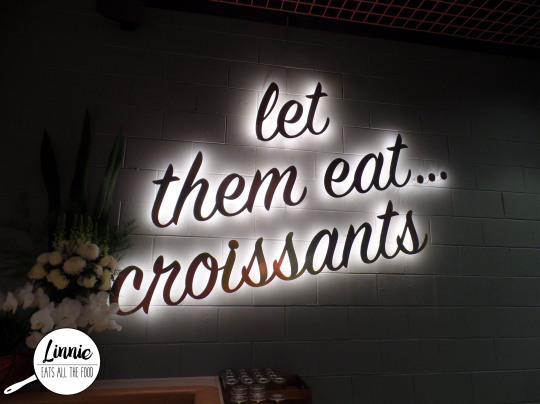 So when I heard that they’re opening one in South Yarra, it wasn’t a surprise since South Yarra was pumping with eateries and shops already and it would be a great addition to the area. 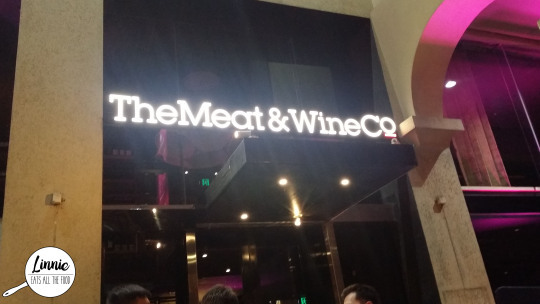 The Meat & Wine Co is located in the Como Centre and there were two entrances, one on the outside and on the inside. 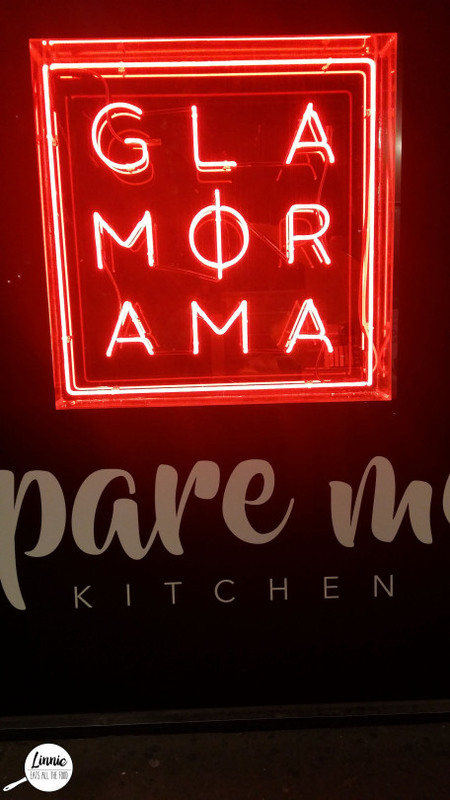 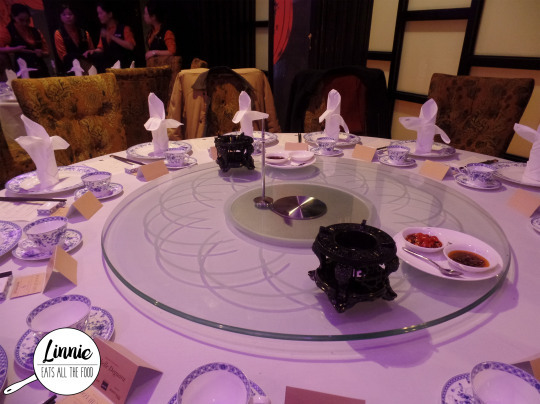 If you are up to date with any social media, you’d definitely have seen some of the prettiful dishes from White Mojo in the city. 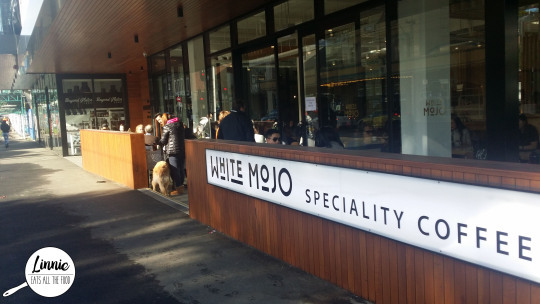 Did you know that there’s another White Mojo in Balwyn and it’s hip and happening just like the one in the CBD. 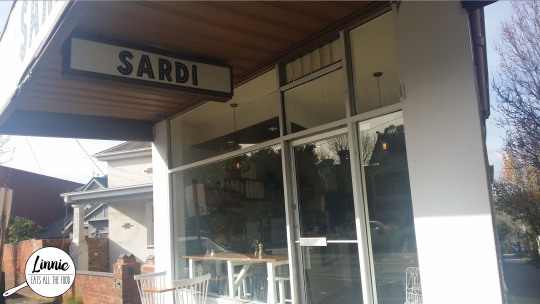 I dragged Mr D to Balwyn to check out the bustling White Mojo.